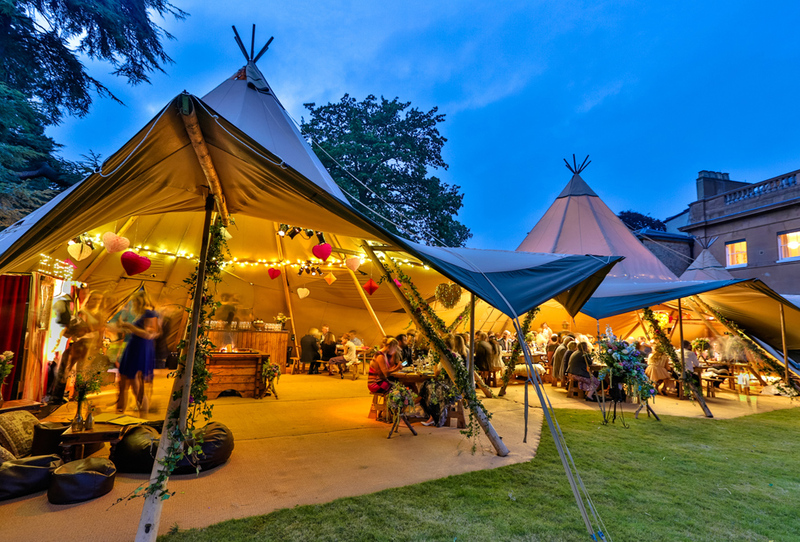 Founders of the Nordic tipi event Industry, Tentipi, and event professionals PapaShop return to the Showman’s Show this year. This will be the second year in succession that Tentipi and PapaShop have teamed up to share a stand. Tentipi will be showcasing two of its linked Stratus 72 tents and highlighting the company’s incredibly versatile WallFlex system. Whilst PapaShop will be exhibiting its carefully chosen selection of stylish and hardwearing seating and lighting, all of which has been carefully edited by drawing on its parent company, PapaKata’s, 12 years’ experience in the event industry. “We are very much looking forward to welcoming visitors and customers to our tipis. As well as much of our product range, we will be featuring our Authentic Nordic Tipis Programme and running a series of short films produced by our colleagues in Sweden,” adds Ed Wright, managing director of Tentipi (UK & Ireland). Tentipi and PapaShop are looking forward to welcoming visitors and customers to Stand 271 on Avenue E where they will be offering a selection of Scandinavian inspired drinks and snacks.